Pomona Innovation Weekend is a FREE 2-day learn-by-doing campus workshop that teaches new venture creation skills to university students in an extreme hands-on environment. From Saturday, September 29@9AM to Sunday, September 30@6PM experience what it takes to turn a bright idea into a for profit, nonprofit or social venture. 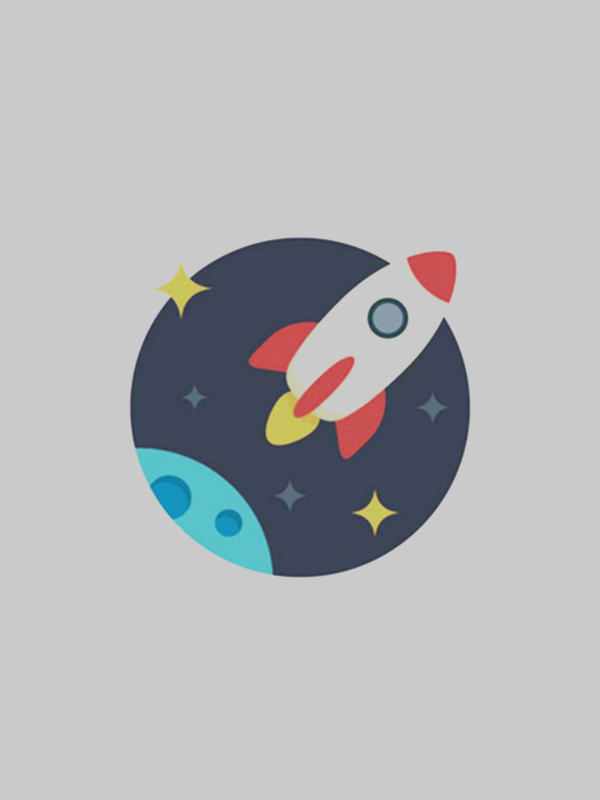 This workshop will allow you to feel all the highs and lows that starting a new venture has to offer. 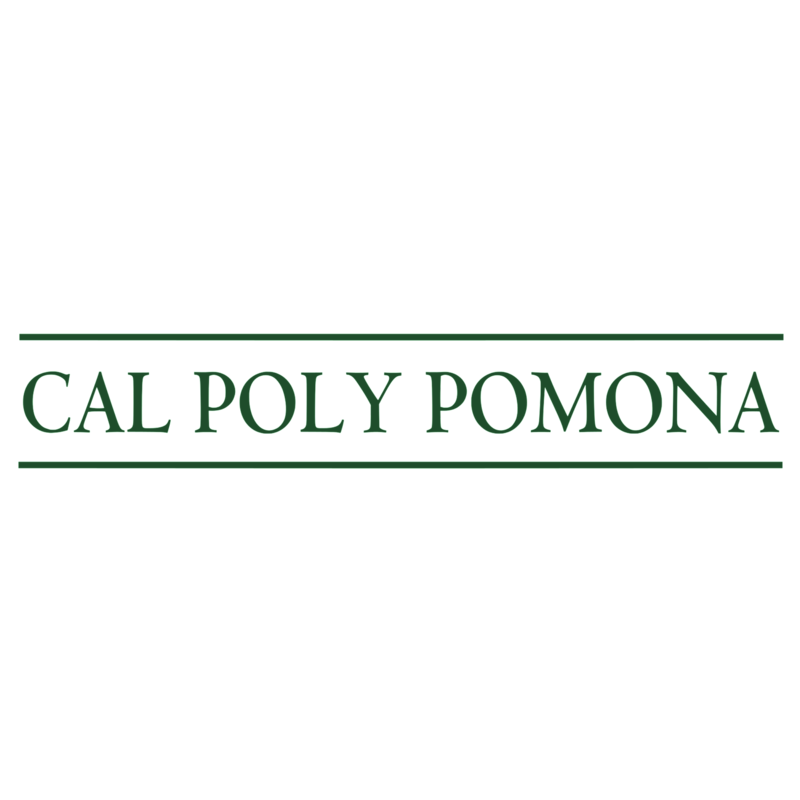 All activities (including meals, sleep and rest times) will take place in the Bronco Student Center @ Cal Poly Pomona. Sleep is optional! Participants can bring sleeping bags, pillows and whatever will make them feel comfortable overnight. The program is FREE but you must register to reserve a spot! Pomona Innovation Weekend is open to graduate and undergraduate students of all years, majors, and experience levels. Admissions are rolling, so please register ASAP to increase your chances of participating. 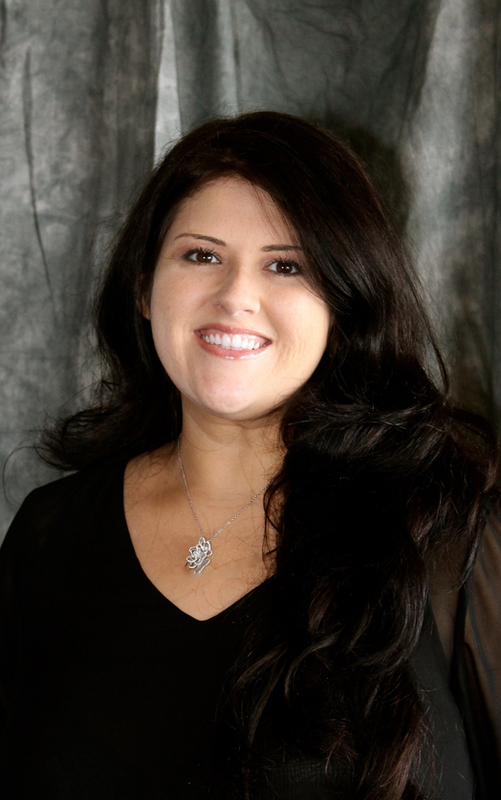 Erica Frausto currently serves as the Executive Director for the Pomona Chamber of Commerce. In her role she collaborates with the business community, local government, non-profit agencies and stakeholders to work towards a thriving Pomona Valley economy. Erica’s career background includes public relations, economic and community development and local government. After earning a Bachelor of Science in Communications from California State Polytechnic University, Pomona in 2005, she began her pursuit of a career in economic development working for a non-profit community development corporation in Los Angeles that focused on the grow-fluidth of the minority small business community. 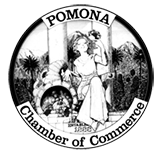 Seeing the need for advocacy and support in business community and was also able to use her education in public relations to network with local stakeholders and politicians.As her interest in economic development grew she became the Business Development Specialist for the City of Pomona under the former Redevelopment Agency. Soon after an opportunity to serve as the Business Improvement District Manager for the City of Huntington Park provided her an arena to work with over 400 businesses. Erica currently serves as a member of the following organizations and committees: Kiwanis Club of Pomona, City of Pomona’s Collective Impact: Economic Development Component, Bright Prospect Business Advisory Council and soon to be YMCA Board of Director. 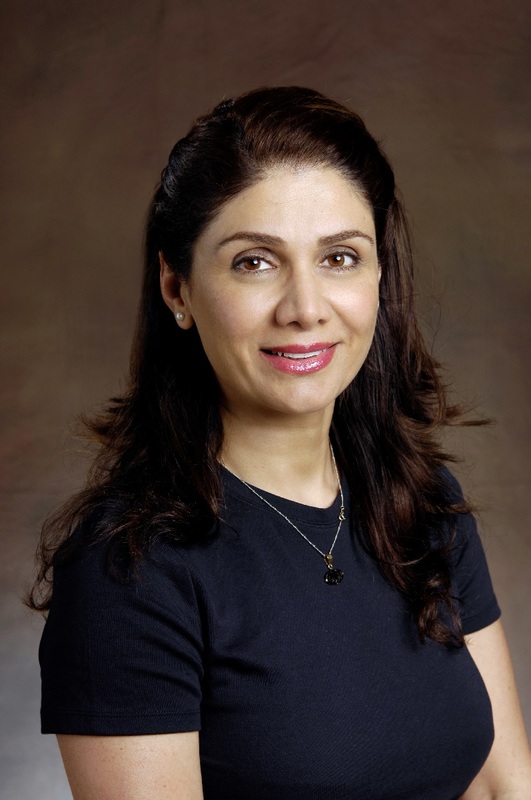 Dr. Malika Kachani, DVM, PhD, is a professor of Parasitology and Global Health at the College of Veterinary Medicine, Western University of Health Sciences, Pomona, California. She has a has a longstanding interest in disease control and prevention, health education, food safety, poverty alleviation through disease control, and she is a strong advocate for the One Health approach and interprofessional education. Her research is on parasitic zoonoses. She collaborates with various health professionals to promote the One Health approach in disease control and prevention. She works with intergovernmental Organizations and national agencies on Neglected Zoonotic Diseases, Poverty alleviation and Veterinary Public Health. Debra Martin is a Business Owner in the City of Pomona for the past 27 years. She served as a Member of the Pomona City Council between 2012 and 2016. In 2016, she took on the position of Preservation Commissioner for the City of Pomona, Oversite County Commissioner for the Successor Agency for City of Pomona, and Representative for the Special District Flood control for L.A. County. Since 2012, she has served as Democrate Central Committee member for L.A. County Assembly District 52. 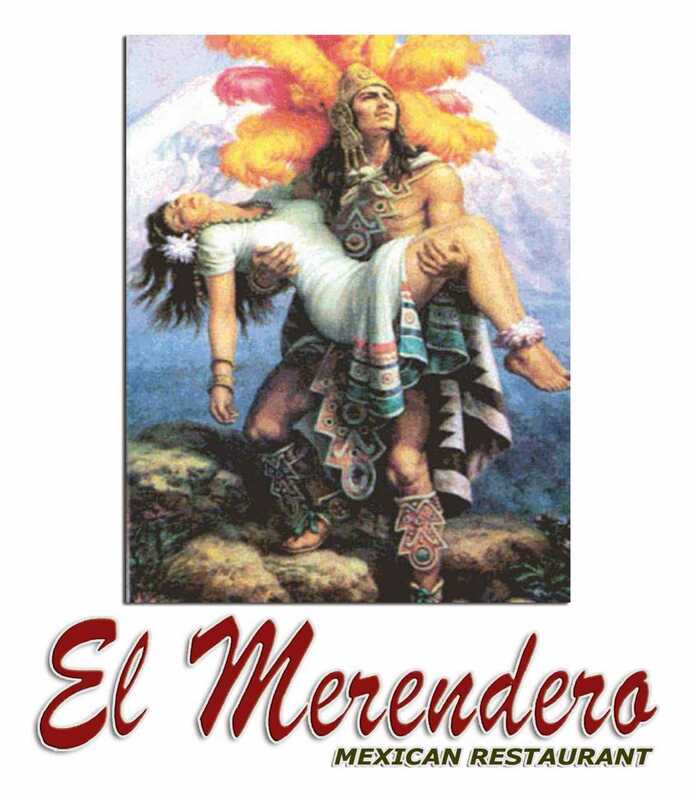 Additionally, she is a member of the Kwinanis Club of Pomona valley and the Democrate club of Pomona Valley. 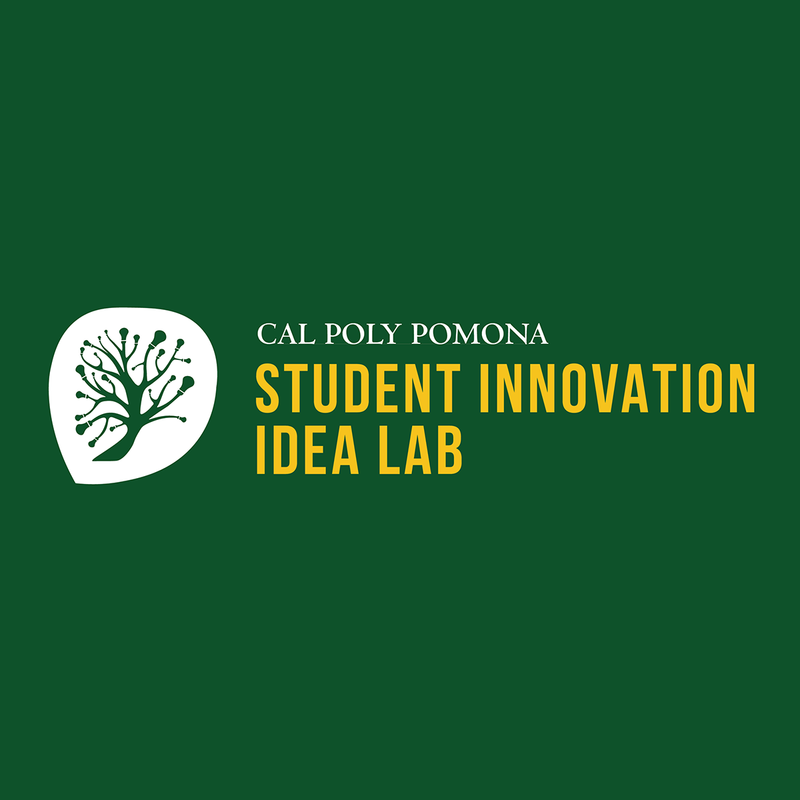 Peter Nguyen is the current President of the Collegiate Entrepreneurs' Organization (CEO) at Cal Poly Pomona. He is a senior at the College of Business Administration finishing up his last year studying Computer Information Systems. As a student leader, Peter works to empower students of all backgrounds by activating their entrepreneurial spark through the practices of networking, awareness, and collaboration. Having spent his last two summers interning at tech startups in both San Francisco and Los Angeles, Peter also carries experience in Sales Development and Operations. 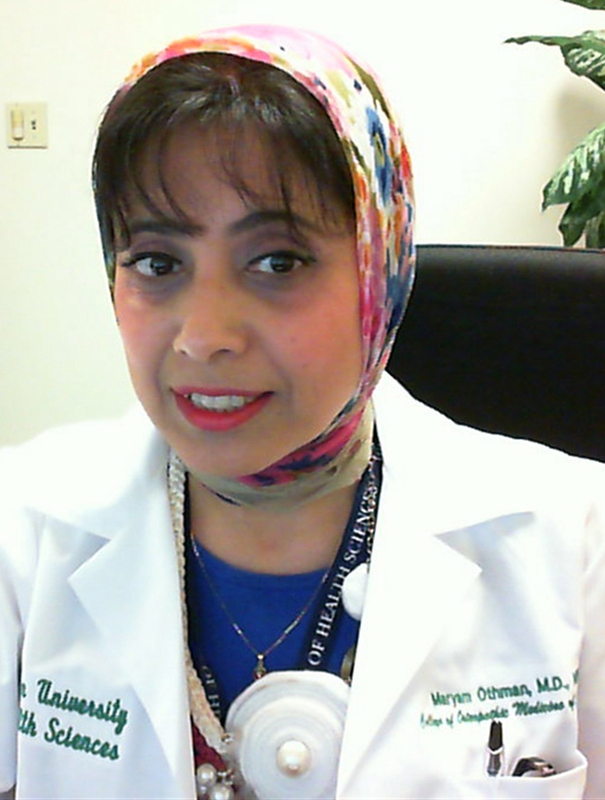 Dr. Maryam Othman, MD, MPH is an Assistant Professor and the Director of the Global and Community Health Center at the College of Osteopathic Medicine of the Pacific (COMP), Western University of Health Sciences. She completed her medical school in Iraq and her Master’s in Public Health at the George Washington University in Washington, DC. Her area of interest in the health prevention began when she joined the Iraqi Ministry of Health as an Advisor in the Medical Evacuation Program followed by being a Medical Officer with the International Organization for Migration and the United Nations working in the Medical Rehabilitation Program for Iraq. Upon arriving to the US, she was working with WiRED International Organization as a Director for Medical Education. Ms. Christina Trabanco is a 2nd year student at the College of Veterinary Medicine, Western University of Health Sciences, DVM Class of 2019. She was born and raised in Miami, Florida. She received her bachelors in biology from Florida International University with a minor in nutrition in 2014. She moved to California in 2015 to attend Western University of Health Sciences Veterinary Medicine Program. 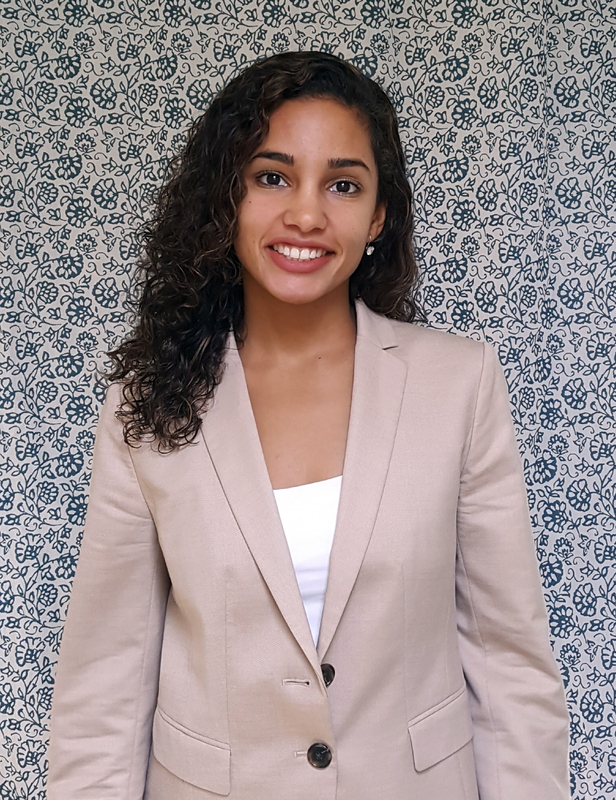 She is currently the Parasitology Club president and Student Chapter of American College of Veterinary Pathology Club treasurer for the 2016-2017 curriculum year. She is interested in pursuing a specialty in veterinary histopathology. Thanks to our Hosts, Partners, & Sponsors! Bob Fabrize is an Assistant Professor of Marketing at Cal Poly Pomona. He earned his Ph.D. from the University of North Texas with a minor in Anthropology. He serves as the Director of the Center for Consultative Selling. He teaches professional selling and consumer behavior. His research interests focus on persuasion and motivation. An advisor to several student organizations, he enjoys mentoring business students. Prior to entering academia, Dr. Fabrize sold cooperative direct mail, printing and graphic design. 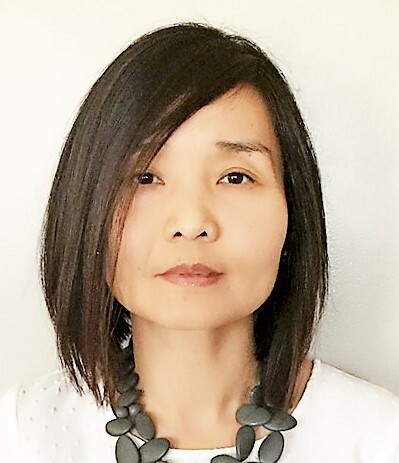 Dr. L. Lin Ong is an assistant professor at Cal Poly Pomona in the International Business and Marketing Department. One stream of her research focuses on low-income entrepreneurs in emerging markets, and the impact of innovative social enterprises in improving consumption and life quality outcomes for those most in need. Before entering academia, Dr. Ong was a strategy consultant who focused in international strategic management and mergers and acquisitions. She enjoys bringing her global management perspective to the classroom, where she teaches courses in international business and marketing strategy. 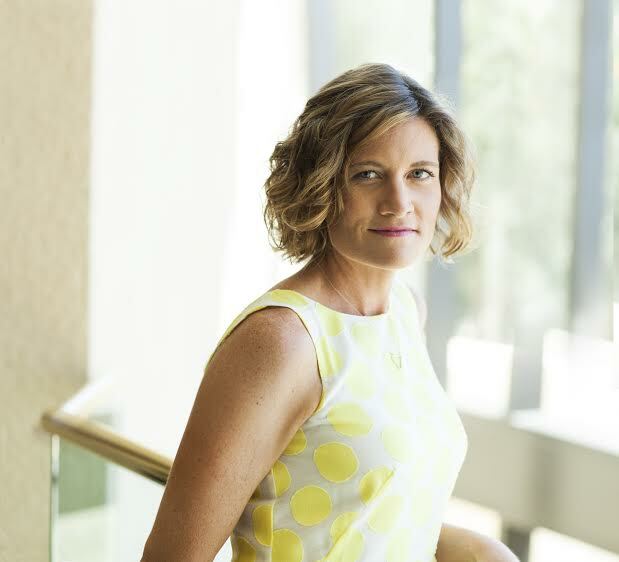 Audra Quinn, MBA, is the CEO and co-founder of UNCORKED! Games. She and her team created, manufactured and distributed their indie games, Read Between The Wines! and Brew Ha Ha!, by raising more than $45,000 on Kickstarter. When she’s not creating games, she is teaching entrepreneurship and working full-time as a Social Media Marketing Manager for Capital Group, a trillion dollar, global wealth management company. Joseph J Bertone, DVM, MS, Diplomate ACVIM is Professor of Equine Medicine at Western University of Health Sciences, College of Veterinary Medicine. He received his DVM and BS degrees (nutrition concentrate) from Cornell University (1983). 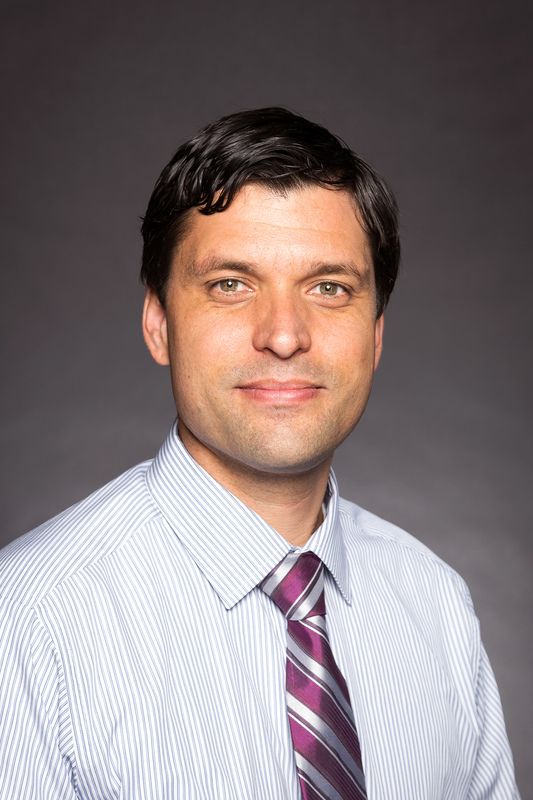 He completed an internal medicine residency-training program, and a MS degree at Colorado State University. He served on the faculties of Louisiana State and Ohio State Universities and as a Veterinary Medical Officer at the Food and Drug Administration, Center for Veterinary Medicine. He is Chief Medical editor for EQUUS magazine. He has been nominated and seated on multiple American Association of Equine Practitioners (AAEP) committees including the Judicious Antimicrobial Use and Drug Piracy and Compounded Drugs Task Forces, and the Educational Programs (twice) and Welfare Committees. He also served on the American Veterinary Medical Association (AVMA) Council on Biologics and Therapeutic Agents, representing Equine Practice and endorsed for this position by the AAEP. In addition, he served on the AVMA Steering Committee for Antimicrobial Resistance. He is a three time recipient of the Equine Speaker of the Year award at the North American Veterinary Conference. He has edited three Veterinary Clinics of North America, The Five-Minute Consult for Equine Medicine and Surgery, Equine Clinical Pharmacology and Equine Geriatric Medicine and Surgery. He was instrumental in the development of the AAEP World Equitarian effort to improve the lives of working equids around the world. 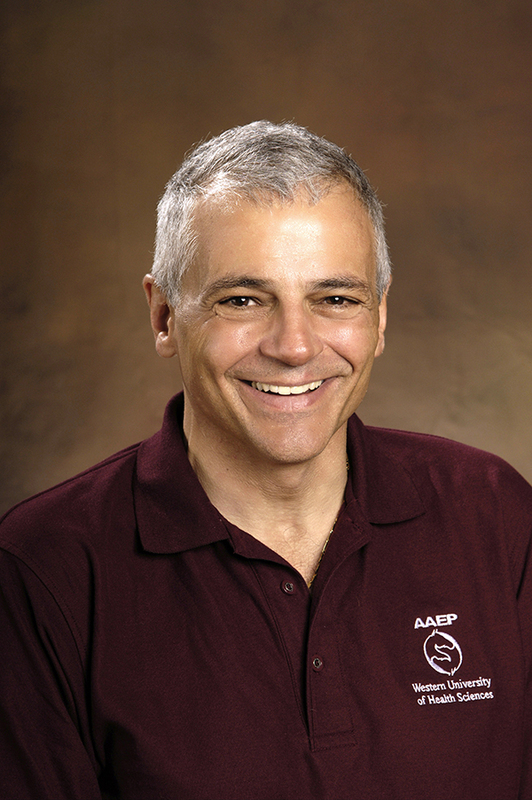 He is a member of the AAEP educational programs committee. His most notable recent accomplishments include investigation of a Lyme Vaccine in horses and well-being parameters of carriage horses. The latter was instrumental in halting the attempted ban of carriage horses in New York City. J.C. Canedo is the founder and principle consultant at Milvian. He started the firm due to the his passion for high performance management. Throughout his 20 years of management experience for national retailors, J.C. has had experience in corporate investigations, auditing, security strategy, and risk mitigation. The one thing he has learned from his experiences and education is that high performing employees are essential to any business. However, he has also learned that employees can be greatest risk to any business as well. He has consulted for large firms and medium sized firms such as UBM, Disney Resorts, Americ Tech Dental and Special Operations International. 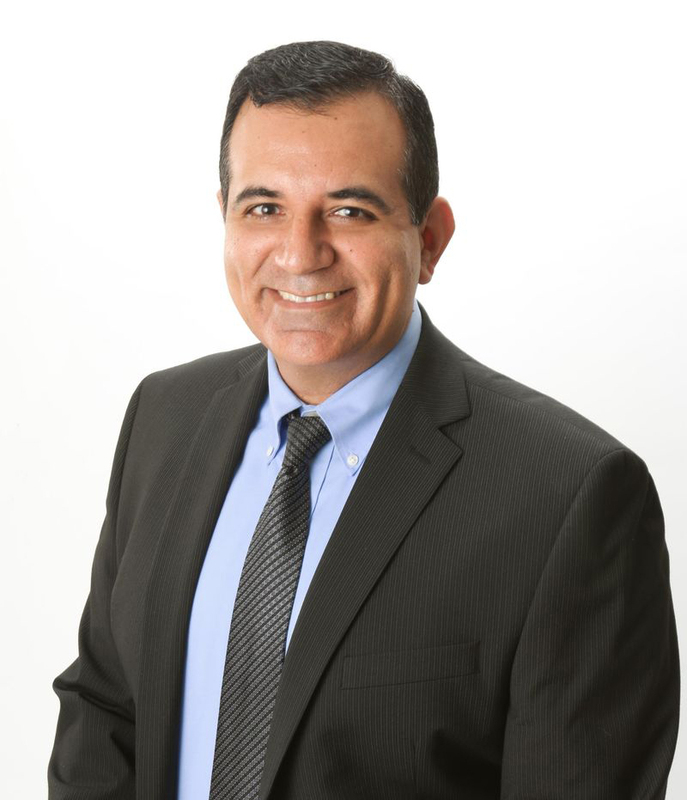 J.C. Canedo holds a Bachelors of Science Degree in Business Administration from Cal Poly Pomona, two Master's Degrees from Chapman University (Organizational Leadership and Human Resources) and is currently working on a Doctorate of Business Degree from Argosy University. He is also a Business Professor and instructs in all facets of the business discipline in local community and private colleges. Maisie Ernestene Dawes, DVM, PhD, Diplomate, American College of Veterinary Internal Medicine and an Assistant Professor of Large Animal Internal Medicine, began her tenure at Western University of Health Sciences (WesternU) College of Veterinary Medicine (CVM) in January 2007. 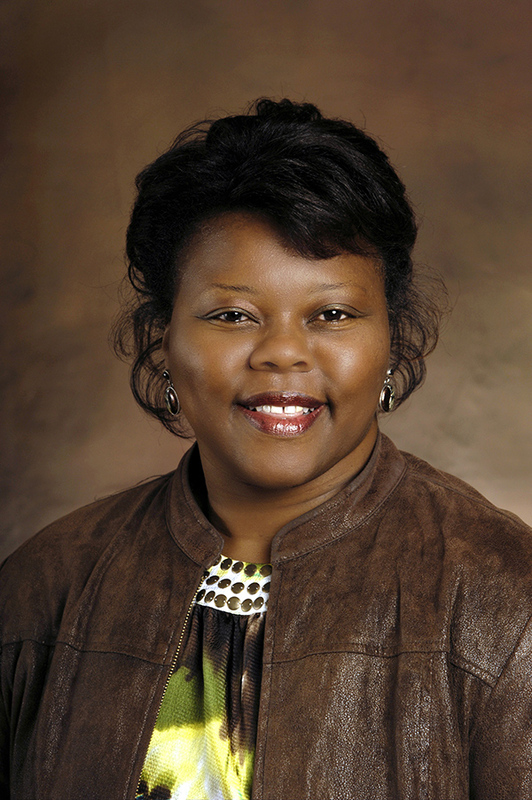 An alumna of Tuskegee University where she earned her Doctor of Veterinary Medicine degree and BS degree in Animal and Poultry Sciences, Dr. Dawes, received her Doctor of Philosophy in immunology from the University of Missouri-Columbia (MIZZOU) where she completed both a Food Animal Internship, and Residency in Food Animal Internal and Production Medicine. As a teacher, Dr. Dawes is engaged in facilitating and promoting veterinary proficiency throughout all four tiers of WesternU’s professional problem-based student-centered veterinary program. She engages in both collaborative and independent research, investigating hypertensive and hypotensive cardiovasoactive medications in animal models, innate responses in chickens and lactoferrin effects on inflammation in ruminant models, research funded by the Korea Institute of Science and technology, the USDA and Western University of Health Sciences and CVM Offices of Research, respectively. A former Carl Norden-Pfizer Distinguished Teaching Award nominee (2010), this Jamaican continues to engage in community service at WesternU as well as in the wider community. She is currently a student mentor, serves as the advisor of the Student Chapter of the Veterinary Emergency and Critical Care Society and is a member of the Curriculum and Faculty Affairs committees. 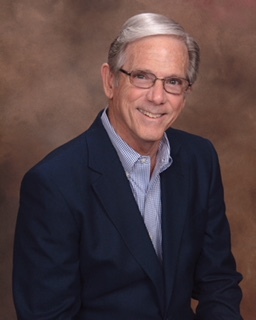 Dr. Dawes is a current member of the Board of Directors of Pilgrim Place, a senior community for those serving in religious or charitable organizations, and helps to feed the destitute in Pomona and its environs through the Claremont United Methodist Church (CUMC). 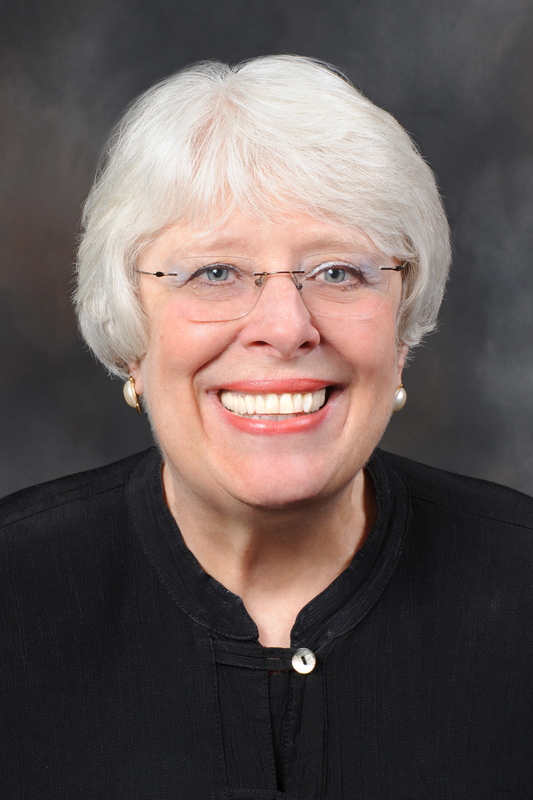 She also sits on CUMC’s church council in her capacity of Chair of the Commissions of the Status and Role of Women and Religion and Race and is a member of the United Methodist Women’s Debra Circle. An avid singer, Maisie is a member of the Southland Symphony Orchestra Chorus, CUMC’s Sanctuary Choir, and the community-based Claremont Chorale, an organization for which she has served as Board member and Secretary. Jenny has 18 years of product marketing experience in the pharmaceutical, home décor, office/school and paint industries. She currently works at Behr® in Santa Ana, CA. 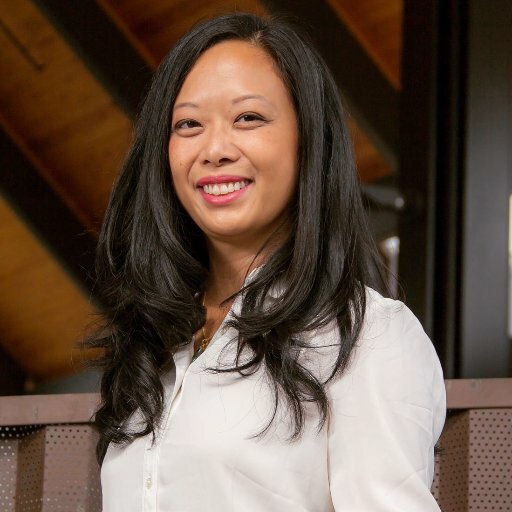 Jenny taught 2 marketing courses at Cal Poly Pomona and launched an entrepreneurial venture in 2009. Her passion in entrepreneurship is deeply rooted in her upbringing and further cultivated by her MBA at Babson – a leader in entrepreneurial thought and action. Entrepreneurship is a spirit, not a credential. Jenny graduated from Cal Poly Pomona in 1995 with an Economics degree before getting her MBA from Babson College in 1999. Adam Hain began his career in documentary and commercial filmmaking, eventually bringing his production talents to education. Finding a creative and technical outlet in instructional design, he completed the Educational Multimedia Masters program at Cal Poly Pomona. 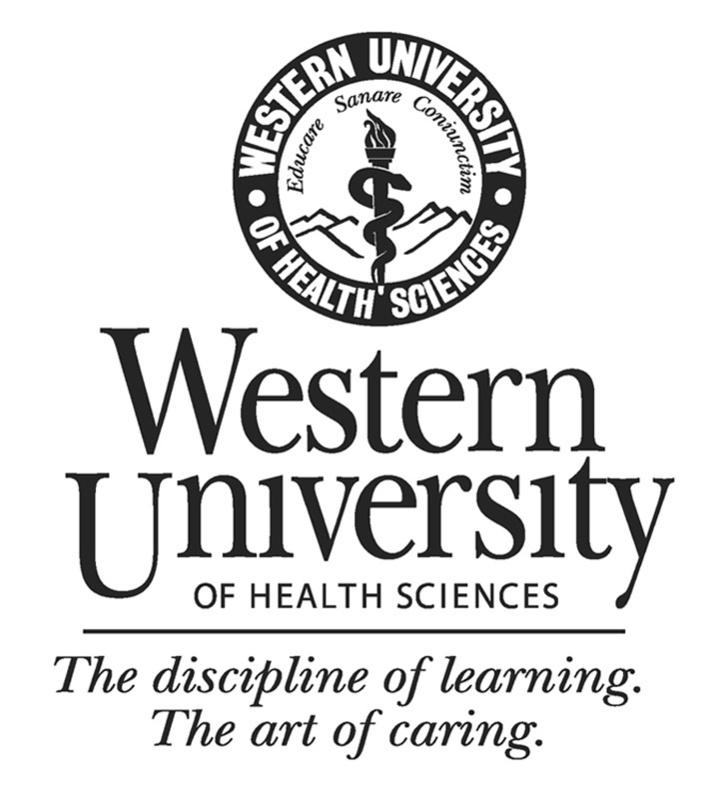 He is currently at Western University of Health Sciences working directly with faculty to design highly interactive curriculum blending instructional design theory, web development, and graphic and user interface design. A 15yr active duty US Navy veteran that worked for Naval Intelligence as a Chinese Linguist and Training Mgr. After getting out he went back to college, but not for long as while there he came up with, tested and developed an algorithm that matches cool people with other cool people. Then after a year of testing started Get Social - The new old-fashioned way to meet people, as the Founder and CEO. 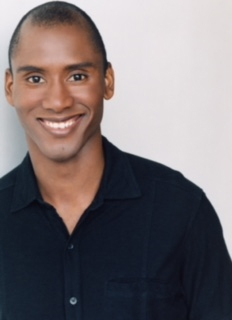 Tyrone is a steering committee member of TechSparks: a social forum for Entrepreneurs, in Pasadena. A Startup Weekend (SW) Facilitator and lead organizer of multiple events including the first ever SW geared toward underserved students. Tyrone is a Producer at a AAA game studio in South Pasadena that focuses on VR games and experiences. Most recently Tyrone partnered with the Pasadena NAACP and Innovate Pasadena to help empower and teach underserved kids in the area about the opportunities available in the vibrant Pasadena tech and startup world. Dr. Wael A. Khamas, DVM, PhD, is a Professor of Anatomy & Histology at the College of Veterinary Medicine, Western University of Health Sciences. He has more than thirty years of experience teaching and conducting research projects in Anatomy and Histology. He has the expertise needed to conduct experiments on animals, collect specimens, process them for histopathology, examine and report the results. He has experience in reading normal and pathological sections on glass slides and his experience has been reflected in his numerous publications. He was a Fulbright Scholar (2003-2004, Department of State, U.S.A) and was awarded the Northern Pfizer Award in 2009 at Western University of Health Sciences. I am a research scientist with more than 10 years of experience in research. Throughout this experience, I was given the opportunity to co-author ten peer-reviewed publications and develop skills in a variety of fields, including Molecular Biology, Microbiology, Mycology, Biotherapeutics, organization management and regulation. I completed a B.Sc. in Microbiology, followed by a M.Sc. and Ph.D. in Molecular Bio/Chemical sciences with a specialization in Biotherapeutics and Pharmacokinetics. During my two post-doctoral positions, I have focused my research on environmental issues such as biological wastewater treatment and risk assessment of microbial contaminants and data generation on microbial consortia stability and Ecotoxicology. During my B.Sc. in Microbiology, I obtained experience in quality assurance in veterinary sciences and animal pharmacotoxicology by evaluating and analyzing biological and veterinary drugs and vaccines in a Drug Quality Control Laboratory. My graduate work initially focused on the use of large-scale techniques to study fungal populations and their distributions world-wide. I investigated molecular genetic variation in fungal populations (M.Sc. ), yeast proteomics and gene expression profiles in response to plant-derived antimicrobial macromolecules. This approach improved bioactive herbal compounds, contributing to the development and optimization of pharmaceutical agents (Pharmacokinetics) (Ph.D). In addition, prior to my current position, I worked as a research associate in the Food science and Nutrition division at Carleton University from Sep 2011- Feb 2012. My research focused on nutrigenomics and interdisciplinary studies of novel antimicrobial bioactive compounds from natural products. The research focuses on the mode of action of two major antioxidants and anti-inflammatory compounds; (1) Alkylresorcinols (phenolic acids) in cereal bran and (2) melatonin in sour cherries, in food and biological membranes in vitro. The results improved our understanding of the relationship between these natural compounds and their function in living microorganisms. Additionally I love to cook and have fun. Greg is a Cal Poly MBA graduate class of 1993. His career has spanned leadership positions in marketing, strategy, business development, technology, product management and sales for both manufacturing and distribution companies. He has worked in both the private and public sectors. He currently is Director of Solutions Marketing for Accuride International. He spearheads the new Senseon Secure Access division including strategies to expand the Senseon brand and technology. He is passionate about connecting with customers and helping them achieve their goals. 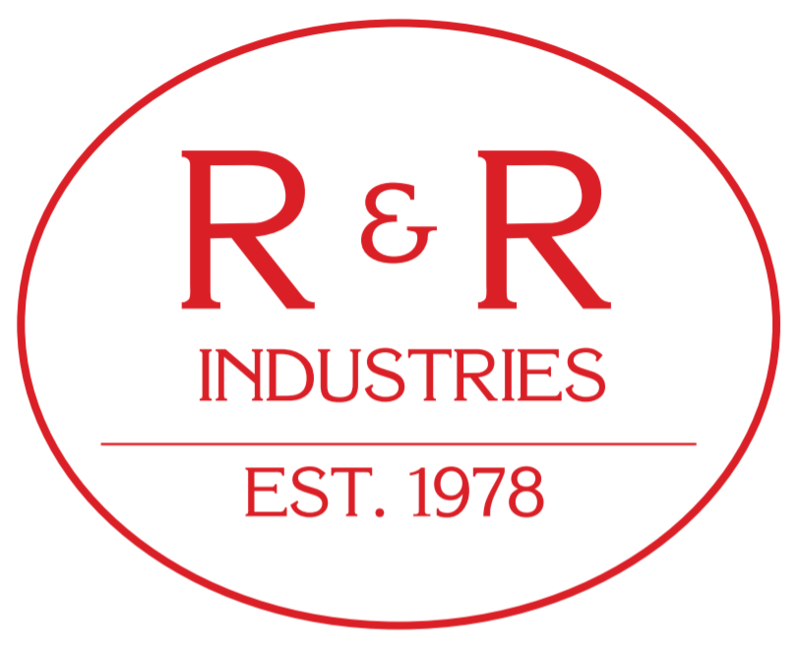 Robert’s 42 year business career includes experience in document handling operations, external and internal audit, tax and regulatory compliance, IT project management, and process improvement. His document handling operations experience was with DHL during its formative years, and his initial audit and tax experience came during his 9 years at Price Waterhouse. 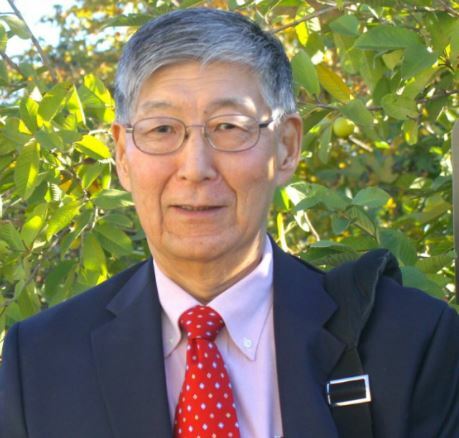 His Toyota career started in the Toyota Motor Sales tax department where his responsibilities included managing preparation of income tax returns, business licensing, state regulatory reporting, and tax planning. At Toyota Financial Services, he oversaw accounting areas and preparation of the annual operating and financial plan. He later managed IT projects, and his time in internal audit included a 2 ½ year assignment at the global financial services parent company in Nagoya, Japan. Upon his return to Toyota Financial Services in Torrance, CA, his responsibilities included management of IT risks and regulatory compliance. During his 29 year Toyota career, in addition to process improvements, he also developed standards, policies and procedures. 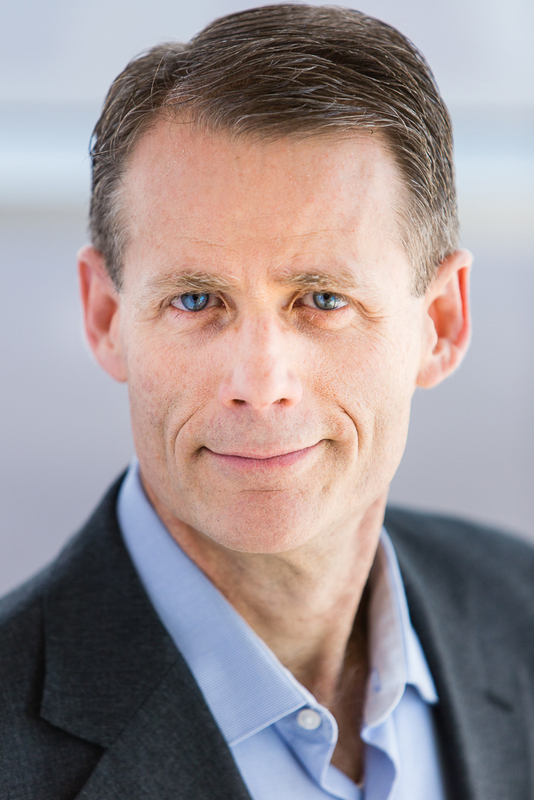 Robert has a BA in Economics from UCLA and a Masters in Taxation from Golden Gate University. He is a California CPA (retired), and a Certified Internal Auditor. 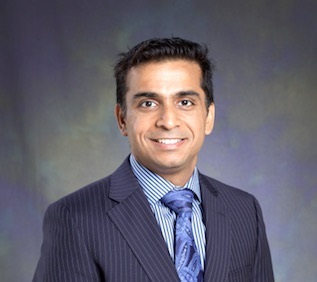 Munish Sharma, OD MD FAAO is Assistant Professor at Western University of Health Sciences, College of Optometry. He completed his medical school and residency in Ophthalmology in India followed by fellowships in Pediatric Ophthalmology and Adult Strabismus at Johns Hopkins University, in Pediatric Ophthalmology at Children’s Hospital in Washington, DC and in Refractive Surgery at Boxer Wachler Vision Institute in Beverly Hill, CA. He has completed Optometry Training at SUNY College of Optometry, New York and residency in Refractive and Ocular Surgery/ Ocular Disease at Omni Eye Services of New Jersey. His area of interest has been diverse in Ocular Disease including Intacs, Corneal Crosslinking, Adjustable Strabismus Surgery and Higher Order Aberrations following LASIK surgery. He is Course Leader for posterior segment course in ocular disease and Systemic Disease Course at Western University of Health Sciences. He is Course Leader for Retina/Posterior segment, Surgical Eye care and Ocular Manifestations of Systemic Diseases Course at Western University of Health Sciences. Dennis has actually had two careers… 30 years with an international consumer finance company, most of which were in B2B sales and sales management roles in locations throughout the country, and nearly 15 years in procurement for a national mortgage company and later a global engineering company, which included leasing retail and office space. After retiring he joined Orange County SCORE as a Small Business Mentor. He also served as Chairman of their Advisory Board Services group, then Chairman of the chapter itself. He is now the District Director for Los Angeles, Ventura and Santa Barbara counties. Dr. Edward Barnes is a graduate of Whittier College in Whittier, California where he earned a degree in Biology. Dr. Barnes then migrated to Kansas City, Kansas to earn his medical degree from University of Kansas School of Medicine. He won a four year Army Scholarship while in medical school and he completed his internship and residency with the Army at Brooke Army Medical Center in San Antonio, Texas. Dr. Barnes successfully completed his Nephrology and Hypertension Fellowship at Walter Reed Army Medical Center in Washington, DC. He is a Veteran of Operation Iraqi Freedom, serving as a Battalion Surgeon for a tank unit commanding 32 medics and providing care for over 1,000 soldiers. 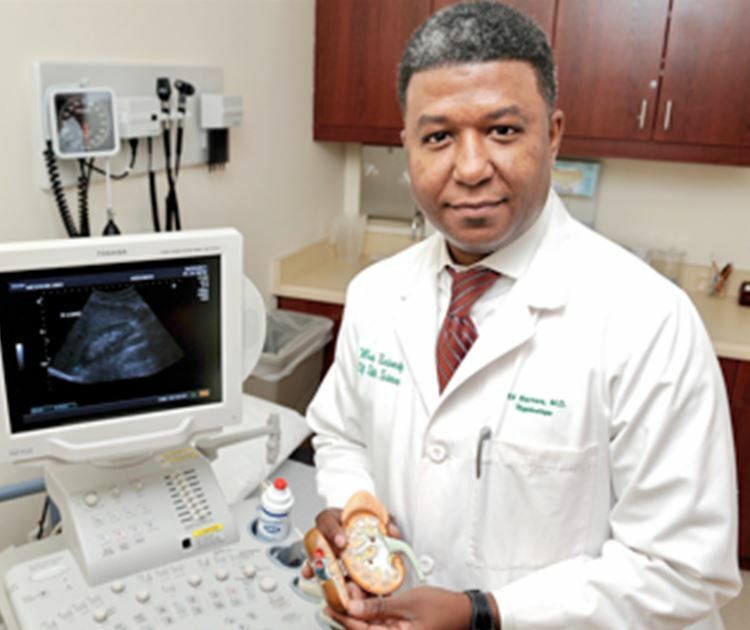 Dr. Barnes was honorably discharged from the Army in 2010 when he joined Western University of Health Sciences, to become the Director of Renal Services for the Western Diabetes Institute, a multi-specialty group in Pomona, California. He is currently the course director for the Renal System in the second year curriculum and he is a member of the COMP curriculum committee. Dr. Barnes is dedicated to educating the future physicians of America through innovative teaching styles and integrating technology. During his tenure at WesternU he has given educational symposia lectures at Loma Linda University, at regional conferences with the American College of Physicians, and University of California at Irvine. He has also spoken at symposia as close as Portland, Oregon and as far as Shijiazhuang, China. 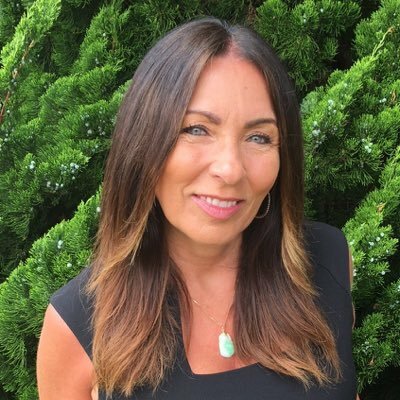 Gina Ferriere is a regulatory professional with more than seventeen years of experience in Quality and Regulatory Affairs sector of the medical device and pharmaceutical industry from startup to full-scale manufacturing operations. She has worked both in the U.S. and European pharmaceutical and medical device industry. She received her MS in Regulatory Affairs for Drugs, Biologics, and Devices from Northeastern University. She is also the founder and CEO of Grivot & Lee LLC as well as Savate, which is a sub-entity of Grivot & Lee LLC. 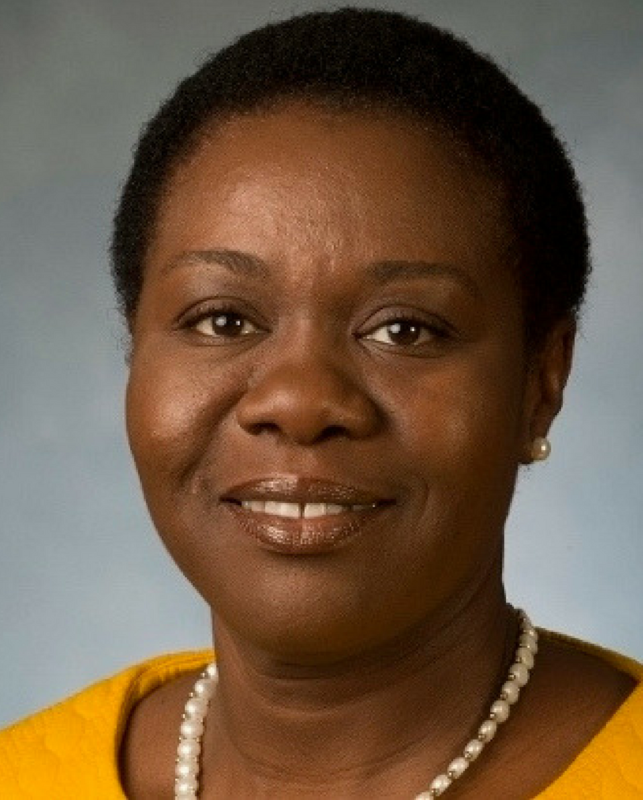 She believes in the higher education and serves as a board member of JSKY non-profit scholarship organization, which aims to provide financial support to students who are immigrants or children of immigrants in their pursuit of higher education. She is passionate about technology and developing entrepreneurship and leadership capacity of students as well as professionals including women for STEM. 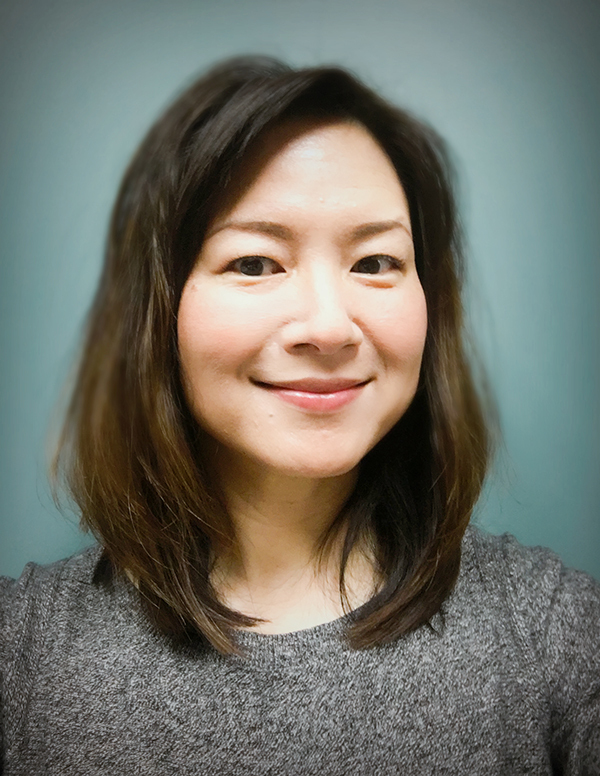 As a member, she volunteers her times to support Southern California Biomedical Council (SoCalBio) Trade Associate to foster and promote innovation ecosystem 0f California bioscience industry. 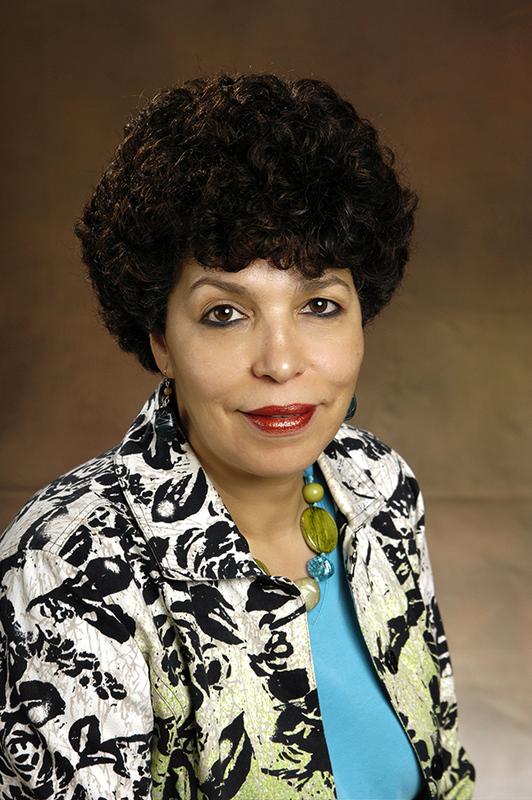 Dr. Shirley Johnston was the founding dean (1998–2007) of the 28th College of Veterinary Medicine in the United States, the College of Veterinary Medicine at Western University of Health Sciences, Pomona, California. From 2007-2009, Dean Johnston served as Vice President, University Advancement, at Western University. She was educated at the University of Washington, Seattle (BS Zoology, 1967), Washington State University, Pullman (DVM, 1974), and the University of Minnesota, St. Paul (PhD, Theriogenology, 1981). She is a diplomate of the American College of Theriogenologists, the veterinary specialty board for animal reproduction, and served as its first woman president. She was Director of Scientific Research for Found Animals Foundation, Los Angeles, California, from 2009 until her retirement in 2016. She has more than 30 years of academic faculty and administrative experience in veterinary medicine, focused on canine and feline reproductive endocrinology. She established and led the endocrine laboratory and the small animal reproduction clinical services at the College of Veterinary Medicine at the University of Minnesota (1975-1996), and has lectured on canine and feline reproduction to more than 10,000 veterinarians on six continents. She is the senior author of Johnston SD, Root Kustritz MV, Olson PNS: Canine and Feline Theriogenology, WB Saunders Co., Philadelphia, 2001. Her honors include the Norden Award for Distinguished Teaching of Veterinary Medicine (1984, 1988), the Distinguished Service Award, Association for Women Veterinarians (1992), and the David E. Bartlett Award from the American College of Theriogenologists (2000). Mr. Kippen is an engineer and business owner with over 30 years of experience providing data recording solutions for extreme product testing. After graduating from Cal Poly Pomona in 1989 with a B.S. in Engineering Technology, he co-founded Diversified Technical Systems in 1990 to develop crashworthy data recorders for occupant safety testing. With over 25 years in engineering and product design roles, he has contributed to hardware, firmware, and software solutions for more than 7 generations of DTS on-board data recorder products and accessories. These award-winning products are used every day around the world in automotive, aerospace, biomechanics, military, blast, and sports/recreation testing—often in extreme conditions. In addition to his role on the DTS Board of Directors, he has managed company functions at the executive level including Engineering, Operations and Technical Support and currently supports the product development team as CTO, Engineering. 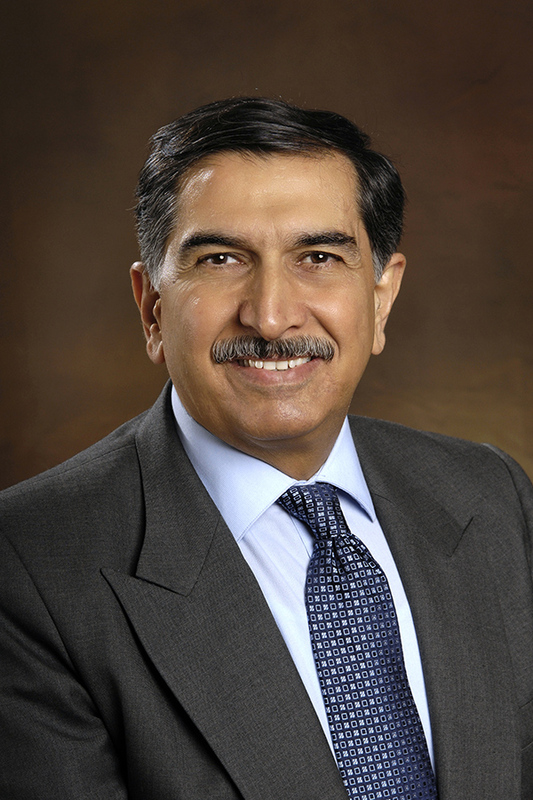 Dr. Shah is the Associate Vice President for Research, Innovation and Economic Development at California State Polytechnic University at Pomona, previously he served as the Vice Provost for Research at The University of Texas - Pan American with responsibilities for managing, directing and grow-fluiding the research, scholarship and creative activities as well as technology transfer efforts on campus. He also served as the interim Vice president for Research at The University of Texas – Brow-fluidnsville. He served on the transition team for the consolidation of the two universities into The University of Texas Rio Grande Valley (UTRGV) and created a consolidated Office of Research for the new university, UTRGV. 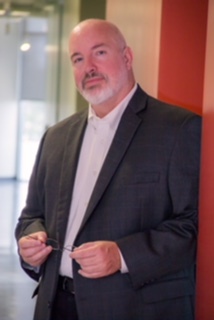 His academic leadership experience includes responsibilities for sponsored programs, research compliance, technology transfer, entrepreneurship center network, a research & development center with 22 technology based companies and three research institutes, and a center for the application of information technology, as well as the centers focused on economic development efforts. Dr. Shah’s efforts helped facilitate the start-up of 26 companies in academia, and increased research dollars from ~$17 million to $70 million at UT Pan American. 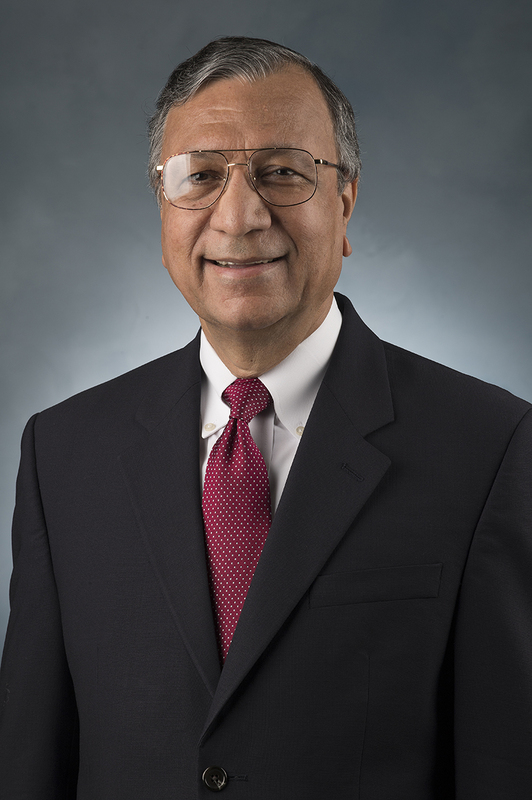 After receiving his doctorate in chemistry from Washington University, St. Louis, in 1986, Dr. Shah joined Petrolite Corporation as a Senior Research Chemist with responsibilities for New Technology Development. In 1991 he joined Calgon Vestal Laboratories, A subsidiary of Merck Pharmaceuticals, in St. Louis as a Group Leader for Product & Technology Development. 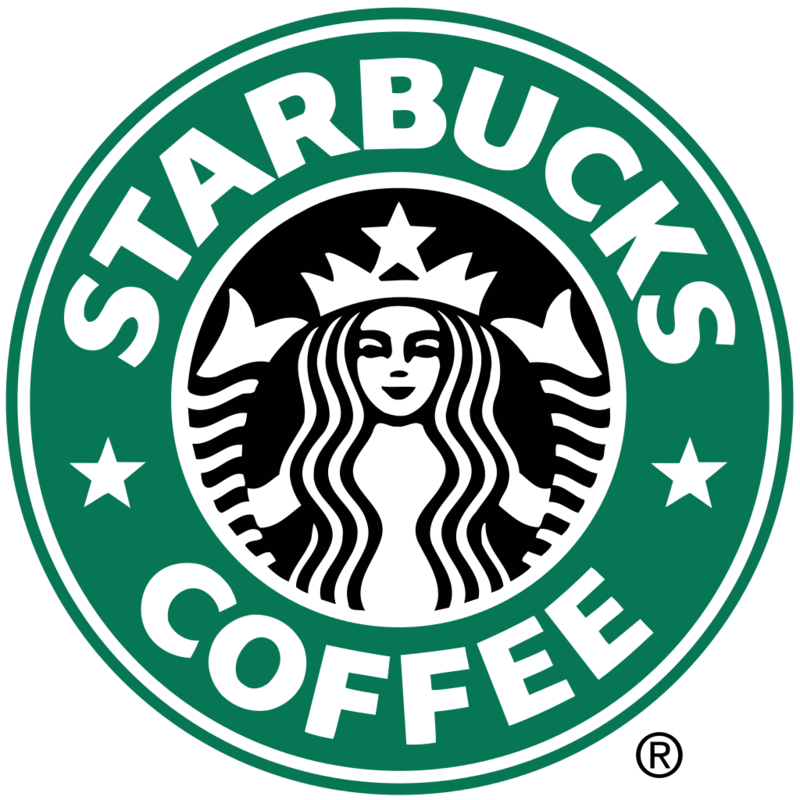 The ownership of the company evolved from Merck to Bristol-Myers Squibb and then STERIS Corporation. Dr. Shah’s responsibilities with the company evolved in management of the R&D efforts in Infection Control, Wound Management, Decontamination, Product and Process Development and the Engineering group with responsibilities for product delivery technologies. Dr. Shah has been responsible for guiding the development of 20 new products from concept to launch and 7 technology platforms. Dr. Shah has 19 patents. Dr. Shah has edited three books, written book chapters, published 40 research articles and other articles related to technology transfer.